One of the final question marks of the DPC season may have been answered. 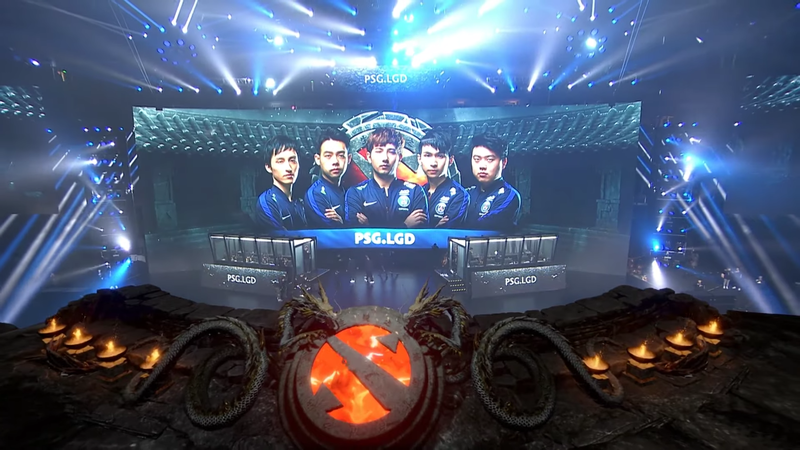 With the locations of two Dota 2 Majors still up in the air, all signs seem to be pointing toward the happiest place on Earth for a 2019 event. The May or June Major for the DPC season will reportedly be held at the Disneyland park in Paris, according to Esports Insider. Esports Insider found a listing for an advertising job that told people applying for the position that they’d be in charge of sales for several esports events for games like the League of Legends European Championship and the unannounced Dota 2 Major. This would match up with Disney’s recent history in esports since the company started broadcasting more events like the Overwatch League and EVO on Disney XD. This event will be in partnership with Mars Media, who has its own event, MDL Macau 2019, coming up on Feb. 20. This Major would be the largest Dota 2 tournament held in Paris. It’s unclear if the Paris Major will take place from May 2 to 12 or if it’ll fill the final Major slot in June. As with every other Major event, the Paris Major would have a prize pool featuring $1 million and 15,000 pro circuit points. The next DPC event is the StarLadder ImbaTV Dota 2 Minor, which will run from March 7 to 10 and will decide the final roster spot for the upcoming DreamLeague Season 11 Stockholm Major.